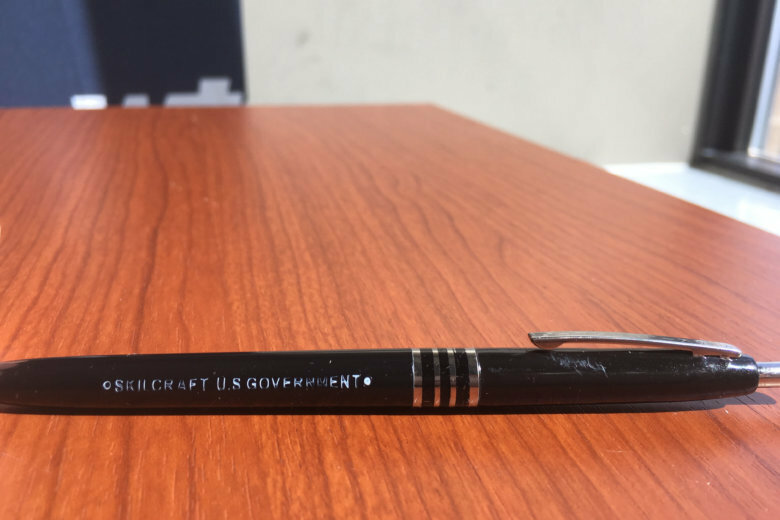 The Skilcraft-branded pens have been produced specifically for the government for the past 50 years. They’re well-stocked at many local post offices and are many a military service member’s most trusted tool. It turns out there’s a pretty wild history behind the basic-looking ballpoint pen.